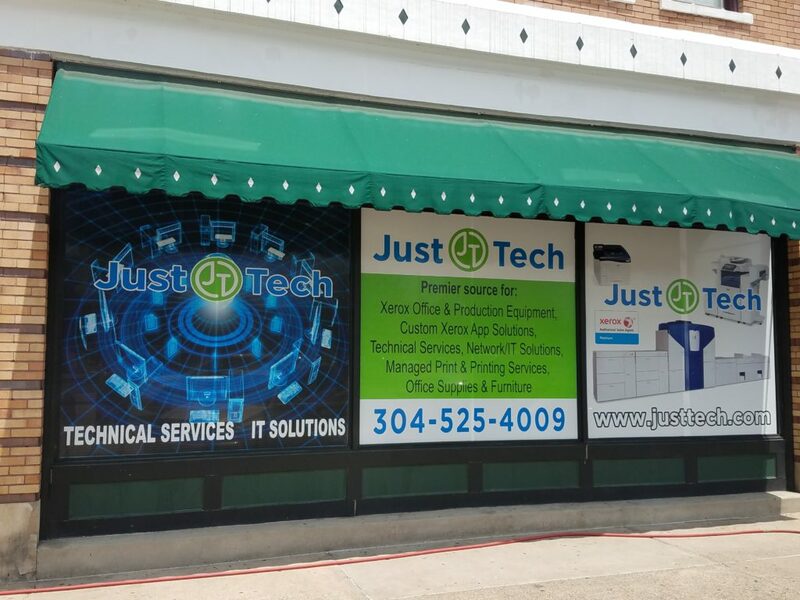 Just·Tech was formed in 2006 providing customers in the Southern Maryland and Washington, DC region with Xerox’s copiers, printers and multifunction devices. In 2010, Just·Tech began offering managed print services to their customers and managed IT solutions to small businesses, non-profits and religious organizations. In 2015, Just·Tech began creating apps for Xerox multifunction printers and became the first Xerox certified Personalized Application Builder Authorized Developer in the United States. Just·Tech acquired Peake Office Solutions in March of 2017 which expanded their footprint into the West Virginia, Kentucky and Oho tri-state region including the cities of Charleston, Huntington, Ashland and Portsmouth. In October of 2017, Just·Tech acquired Apple Valley Office Products and expanded their footprint into the Eastern Panhandle of West Virginia and the Shenandoah Valley in Virginia including the cities of Martinsburg, Charles Town, Winchester, Staunton, Harrisonburg, Charlottesville, Lynchburg and Roanoke.